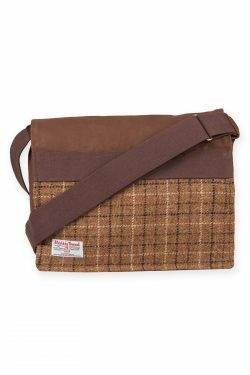 Beautiful bags sized for everyday use in the city or country and crafted in the softest leather - some with a Scottish Twist! 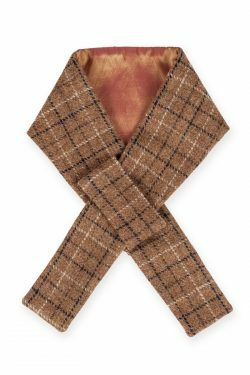 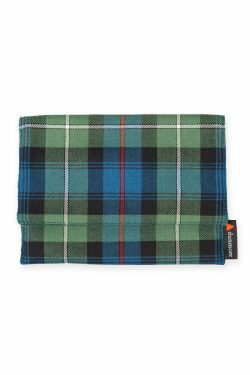 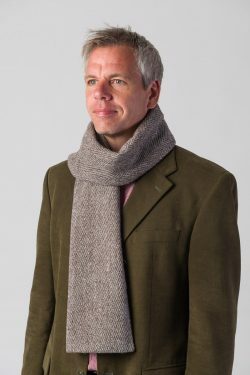 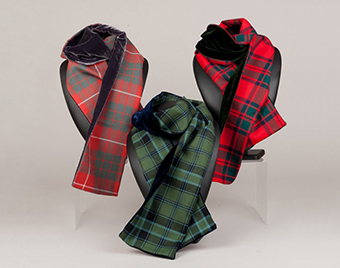 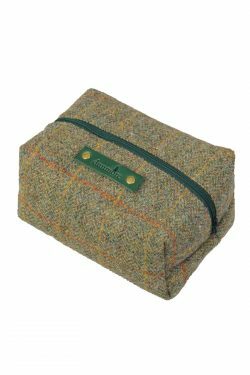 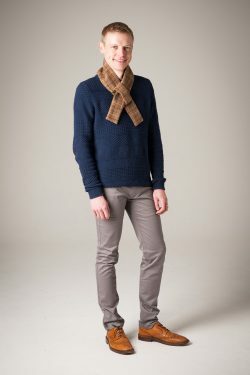 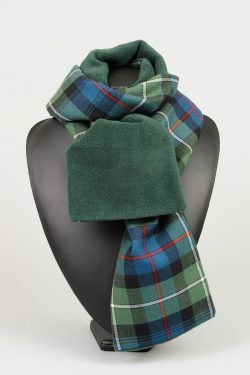 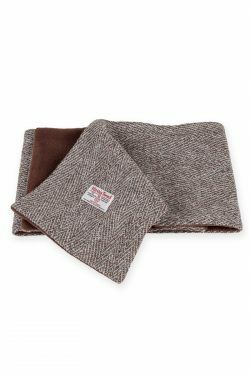 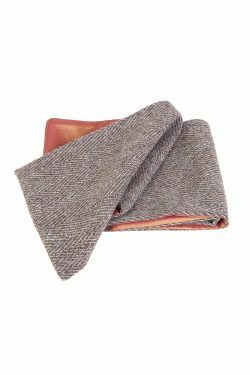 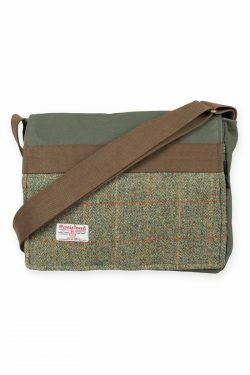 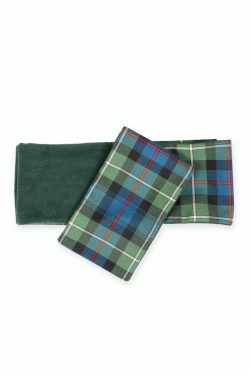 Scarves, toilet bags, iPad and iPhone covers in a choice of Harris Tweed, Tartan and Leather. 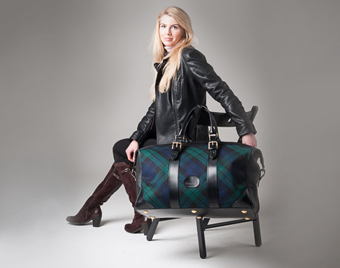 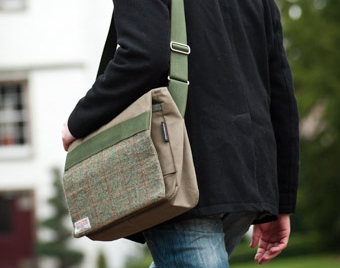 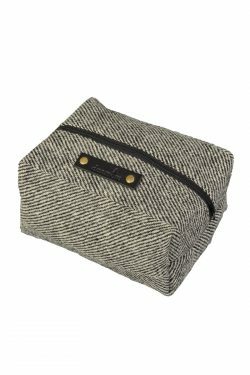 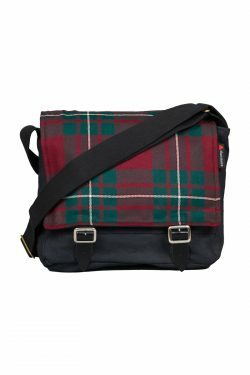 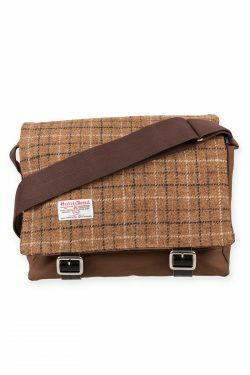 Bags and Accessories made with Harris Tweed and Tartan which are unique and bursting with character.